Single family residential property in the Trinidad neighborhood of NE Washington, DC. The home features an open main floor plan with a gourmet kitchen with granite counters and stainless steel appliances and large island. 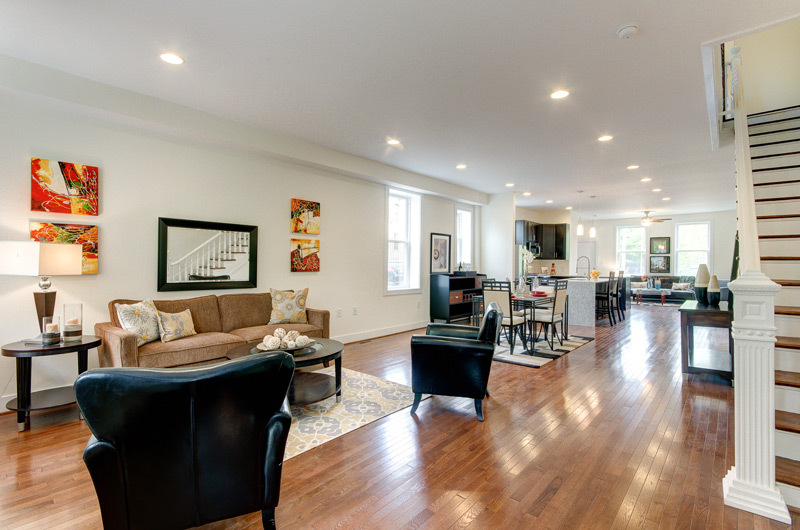 The lower level features generous ceiling height with two bedrooms and front and rear entrances. 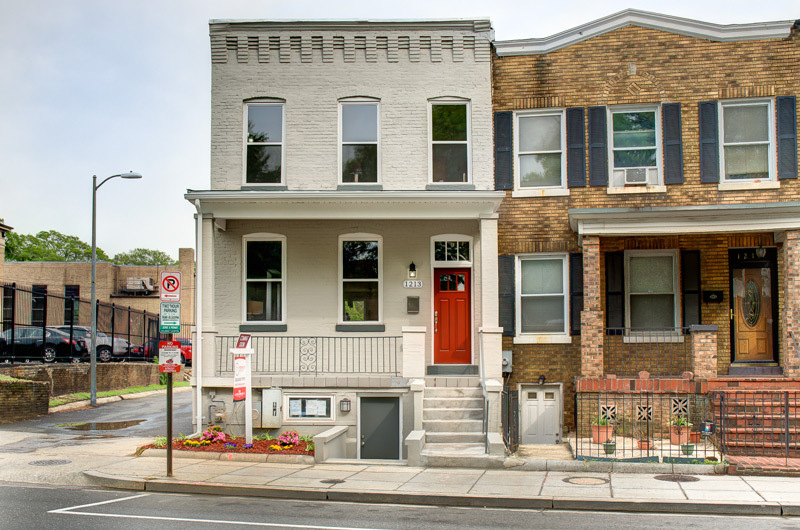 This property is located just steps to Union Market, Gallaudet University and is within close proximity to shops and restaurants of the H Street corridor.